Homecraft® Inc., your trusted name in home improvement services in Newark DE. 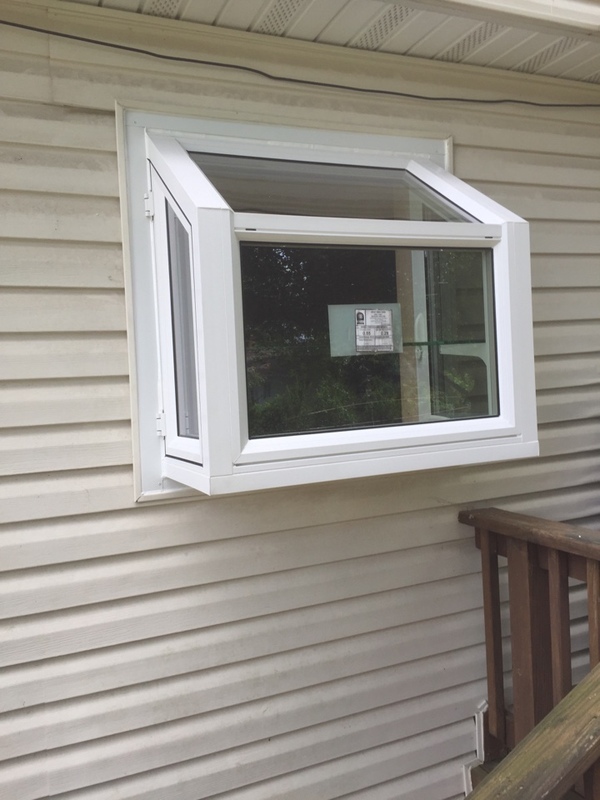 We do everything from siding and window replacement to roofing and gutters, backed by the most respected brand name materials and exceptional customer service at affordable prices. We provide homeowners in Delaware, Maryland, New Jersey, and Pennsylvania with roofing, siding, replacement windows, doors, and gutters that are unparalleled when it comes to quality and value. Give us the opportunity to demonstrate how our skilled and talented team can help make your home a more comfortable and valuable place to enjoy life. 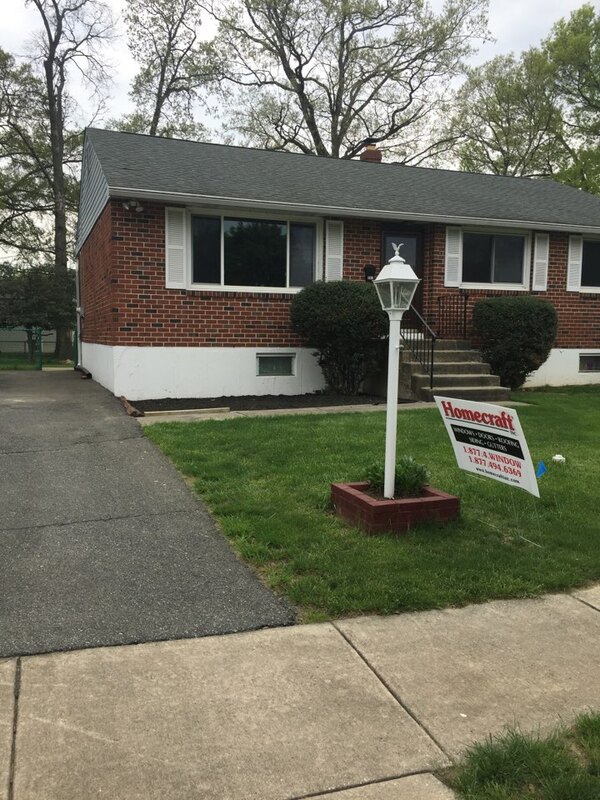 With more than three decades of successful experience behind us, Homecraft® Inc. has earned a reputation as the reputable provider for roofing, siding, gutters, doors, and replacement windows among Newark DE homeowners. Whether you need a simple repair or a complete home renovation, Homecraft® Inc. delivers the best in craftsmanship, materials and products built to perform. Plus, you get the personal attention every customer expects and deserves. Dependable. Reliable. Dedicated. Friendly. An excellent value! 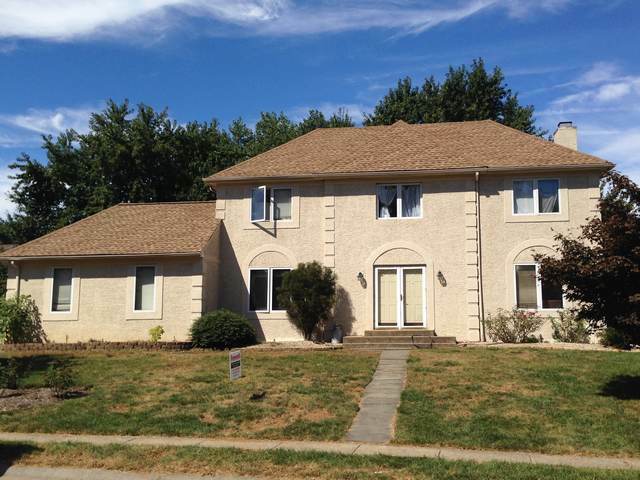 These are just some of the ways our customers for siding, window replacement, doors, gutters, and roofing in Newark DE describe Homecraft® Inc.
Let us serve you in Newark, one of our favorite neighborhoods to work in. Home to the University of Delaware, your city is located in close proximity to Wilmington (Delaware’s largest city) and boasts a population of more than 31,000. Founded by Scottish, Irish and Welsh settlers back in 1694, your community officially became a town in 1758 when George II of Great Britain proclaimed a charter. Newark is sandwiched between Philadelphia and Baltimore within New Castle County, featuring a huge tract of parkland surrounding the city (more than 12,000 acres!). We know you have pride in your community. Let us help you keep that pride going in your home. The doors on your home should warmly welcome your family and visitors. 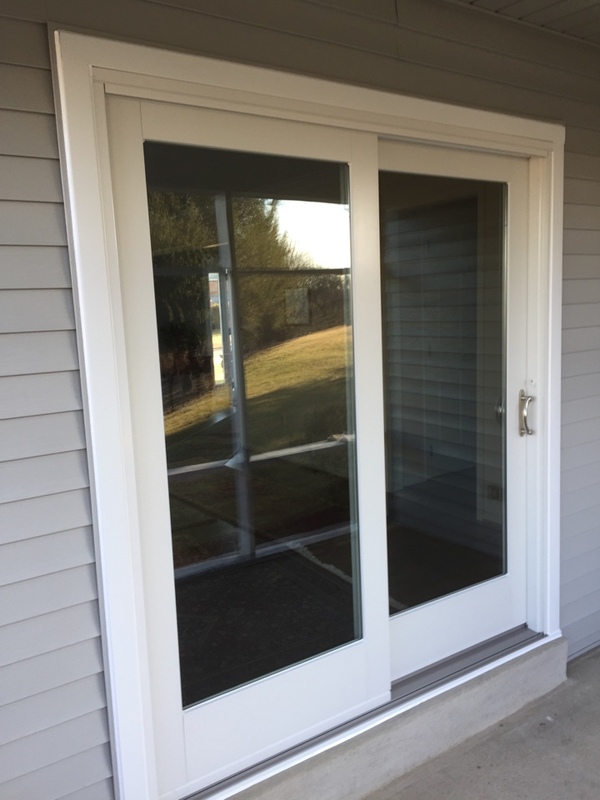 For new doors in Newark DE your best choice is Homecraft® Inc. We can design a brand new entryway with a rugged, durable entry door or replace a broken old patio door with a smooth-operating new sliding door. We can add a weather-resistant storm door to protect your home or replacing your rickety old garage door with a beautiful new automatic door. 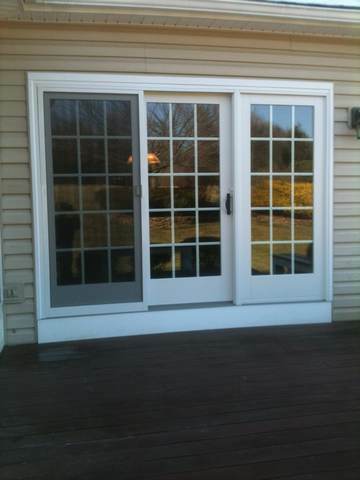 This is why we’re the leading door company in Newark DE! 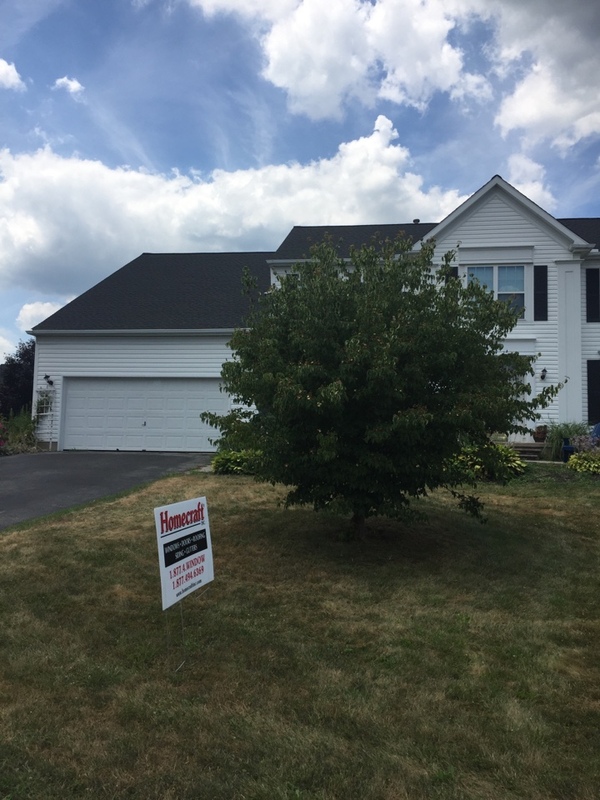 Whether you need cedar shake siding or vinyl siding in Newark DE, don’t hesitate to turn to Homecraft® Inc. 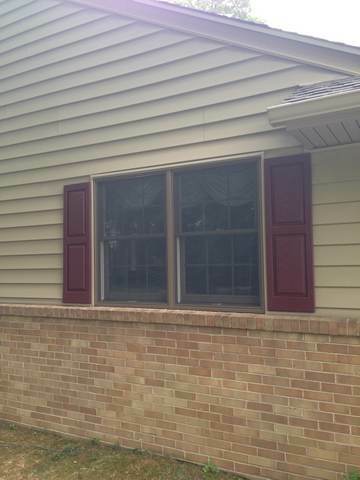 Unlike many other Newark siding contractors, we give you a choice of siding materials. Select the traditional look of cedar shake siding to match the look and décor of your frame-built or Cape Cod home. Or you can opt for a quality vinyl siding for a beautiful new look with virtually no maintenance requirements. Whatever you go with, you’ll know you are getting the best value in siding that Newark DE has to offer. A great roof must be accompanied by well-designed and properly installed gutters in order to do its job. 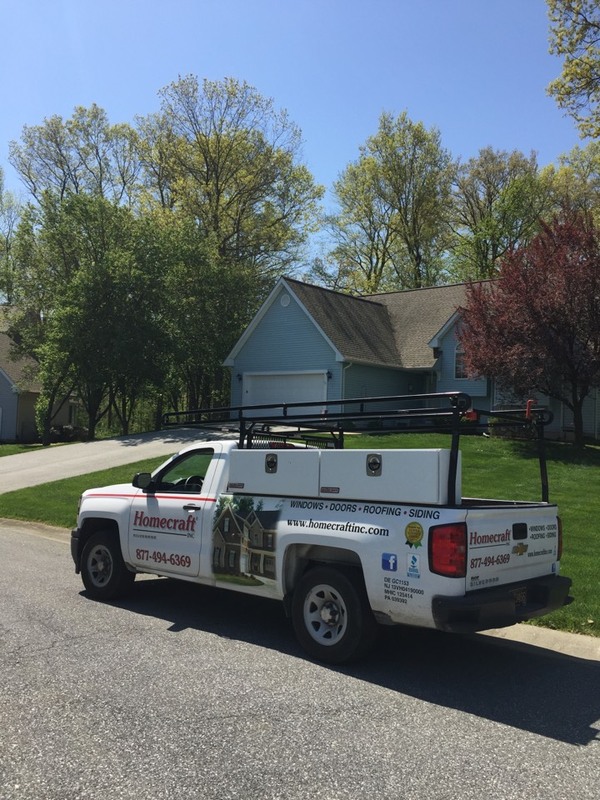 Newark DE homeowners have come to count on Homecraft® Inc. for gutter systems that are built to handle anything Mother Nature can throw at it: rain, snow, or ice, all while efficiently managing the flow of water off your roof and away from your home. 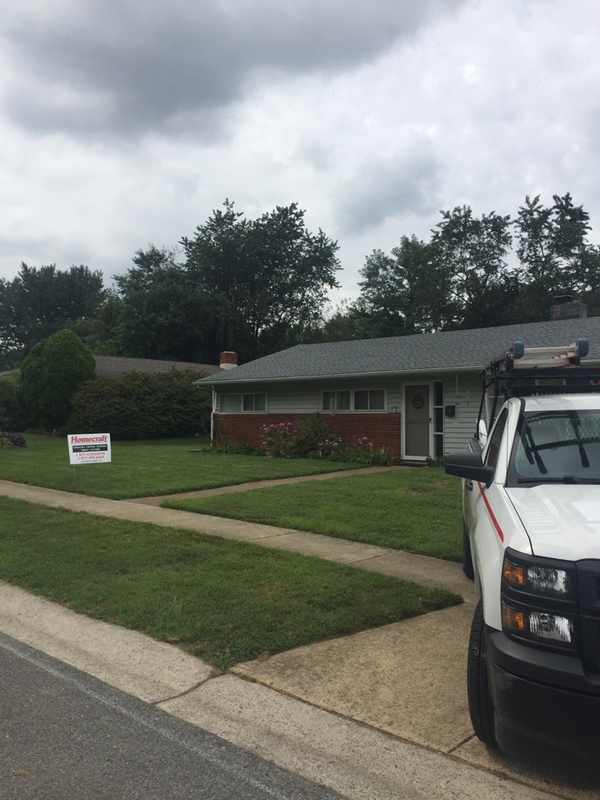 Installed on your home in Newark DE, gutters from Homecraft® Inc. will give you peace of mind of knowing that your home is safe from water damage. Your roof is the single most important structural system in your home. It’s basically the last line of defense to shield your house and your family from all types of weather. 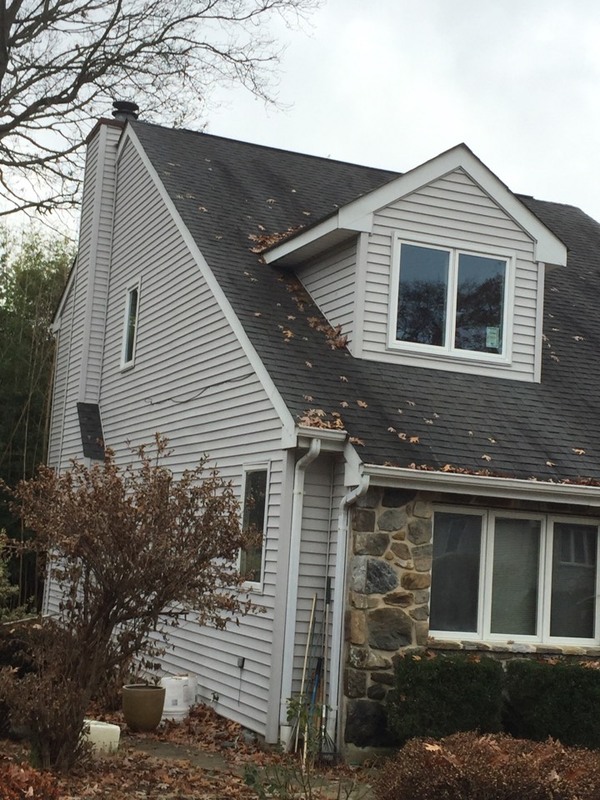 You don’t want to install cheap materials or hire shoddy workmanship on your Newark DE roofing system! That’s why so many of your neighbors trust Homecraft® Inc. for roof repairs and new roofing in Newark DE. As a GAF MasterElite™ roofing contractor, we can offer you the country’s highest quality roofing systems, backed by the industry-leading “Golden Pledge™” warranty protection. You’ll sleep better under a Homecraft® roof! Your home is your biggest investment, so you must maintain it properly. 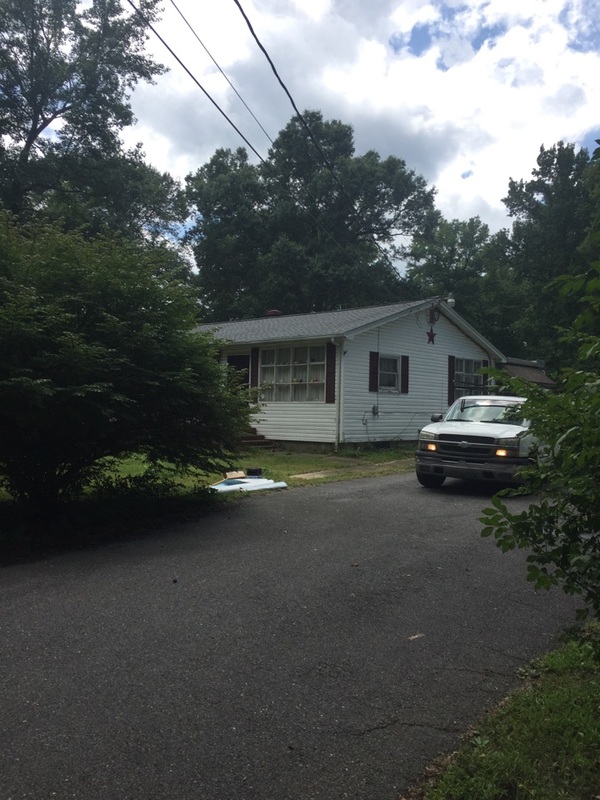 Our skilled and experienced team of professionals treats every home we work on like our own! Your satisfaction is 100% guaranteed. 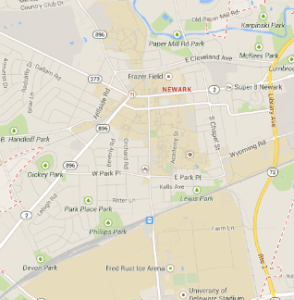 We can replace worn parts, repair damage, and make smart home improvements on Newark DE homes. 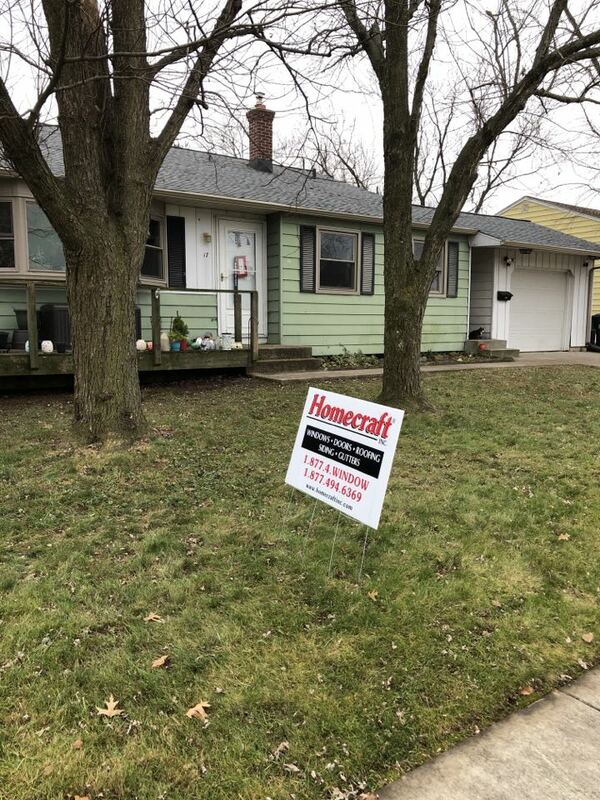 From rooftop to basement, Homecraft® Inc. can enlighten you with ideas, designs, and top quality installation of all your home improvement and repairs. 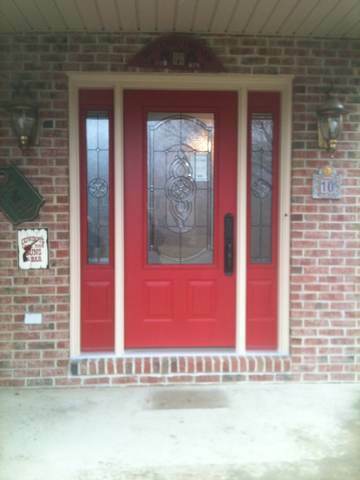 FREE Estimates on Newark DE Home Improvement, Windows, Doors, Siding or Roofing. Call Homecraft®, Inc., today at 1-877-494-0377 to schedule a FREE in-home consultation and estimate for your Newark DE home improvement project, roofing, siding, replacement windows, doors, or gutters.